Many, many years ago, back to when I began practicing as a nutritionist, I decided that I would make it my responsibility to continue to learn and add to my knowledge in the field of nutrition. Healthcare professionals today work more with the discipline of nutrition in mind than they have ever done so before. They look to nutrition – the relationship between food and a healthy body – to find strategies for promoting health, managing illness and preventing disease. The science of nutrients is an ever-expanding area of knowledge. Technological advances mean that we can look and explore far further and in far greater detail than we could five, ten, twenty years ago. And each new time that we look we see again, sometimes afresh, and we learn again and we discover more. So, learning is something that I knew I wanted and had to commit to for my work right from the outset. 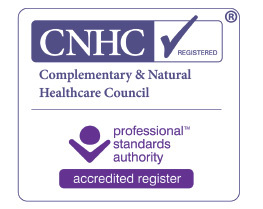 My most recent qualification has come in the form of the ‘Certificate in Clinical Nutrition’, awarded to me by the prestigious Weill Cornell Medical College. It was such a fascinating week of education, crammed with lectures, workshops and a lot of study. 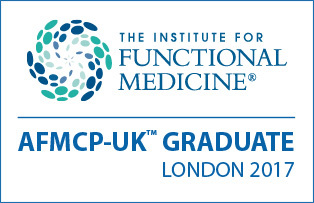 More significant still, I’m looking forward to March when I embark upon a course towards my next qualification – ‘Applying Functional Medicine in Clinical Practice’ at London’s Institute of Functional Medicine. 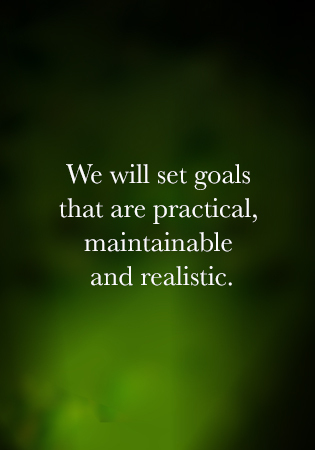 It will give me an enhanced overview of the principles and philosophy of functional medicine and of the many numerous factors which affect our health and disease and an understanding of how to approach these concerns. I’m currently heavily into a long, long list of reading towards this next learning goal – there’s barely room for a glass of water on my bedside table right now! It can be hard work, but I find it so enriching to explore more deeply the field of learning that I have made my vocation. Knowledge is power, and I use that power to provide the best available service to all of my clients. To be better informed and as up to date as I can be with advances and new theories and practice in nutrition allows me to help all of my clients in the best ways possible. For me, my qualifications are pieces of paper which mark a curve of learning in my life. 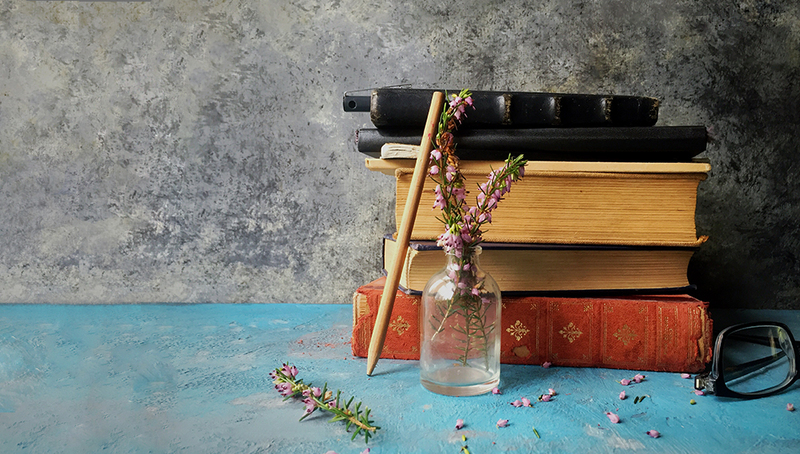 For my clients, I know that my qualifications show a commitment to learning that helps to reassure them that their therapist’s knowledge and experience have strong foundations and that the advice that I offer is as well-informed and current as it can possibly be. 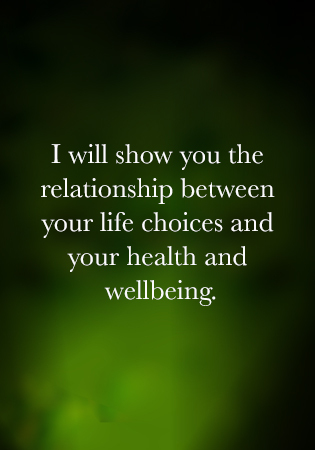 I want them to be able to see that I strive to be the best guide for them on their journey towards health and wellbeing that I can possibly be.